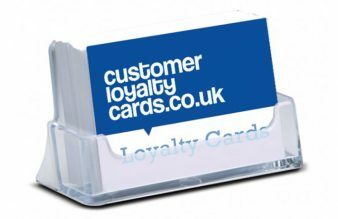 Business Card Holder perfect for displaying your loyalty cards whilst keeping them tidy. 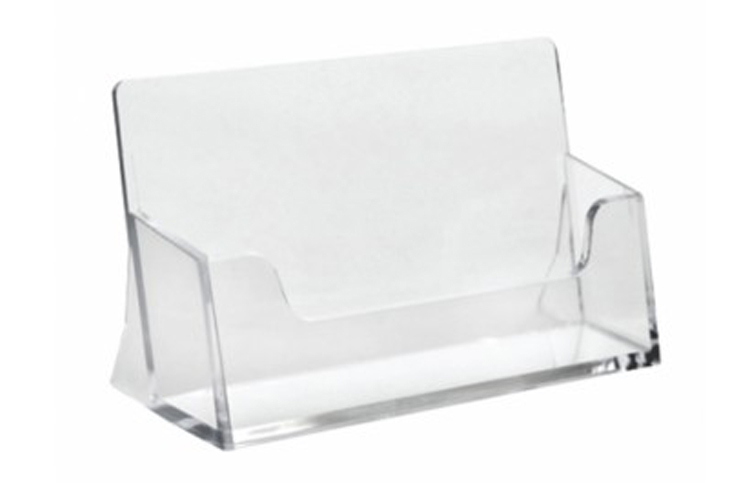 Professional and good looking made from clear styrene. 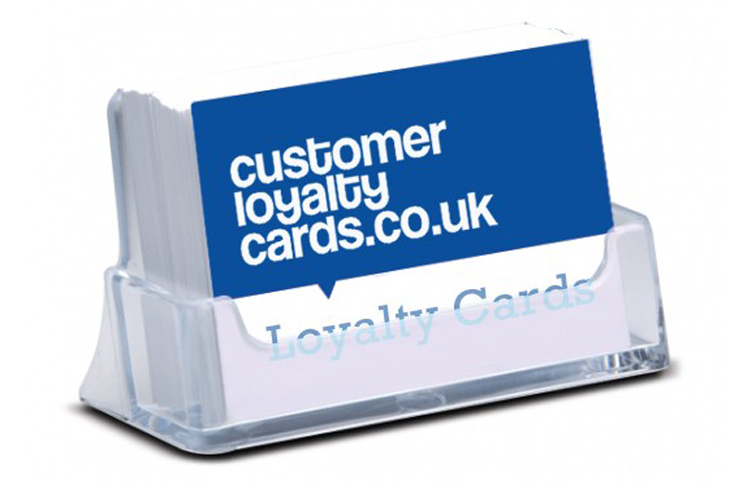 Fits landscape business / loyalty cards. Internal size: 89mm x 20mm.